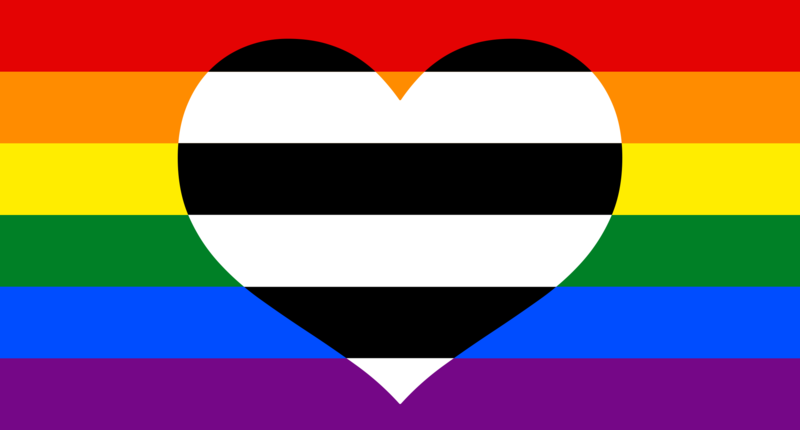 there are no ‘official’ flags for mixed orientations (romantic & sexual orientations which differ from each other), but many people use the flag that is common for sexual orientations with a heart in the center in the colors of their romantic orientation. since i couldn’t find a decent example to link you to, i made one. here you go.